Perched on 3 acres on “Poor House Hill,” this home is a secluded property surrounded by scrub Pine and Oak with magnificent views of the tidal marshes and Cape Cod Bay. 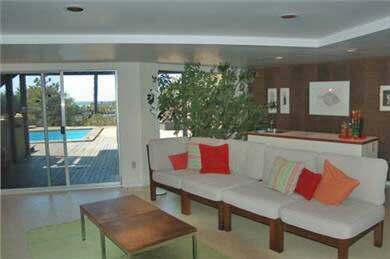 The house is a 1970’s redwood contemporary with balconies and a large deck with an in-ground swimming pool. 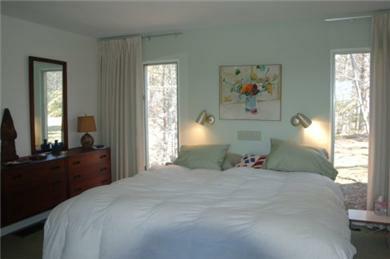 With 4 bedrooms--a king master suite, 1 rooms with a queen bed and 2 rooms with twin beds--the house sleeps 8. 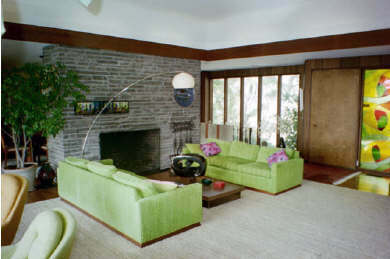 There are 3 ½ baths, large living room with fireplace, dining room, study, and family room with fireplace and wet bar. Cable TV ,wireless internet, washer/dryer, gas grill, beach chairs and umbrella. 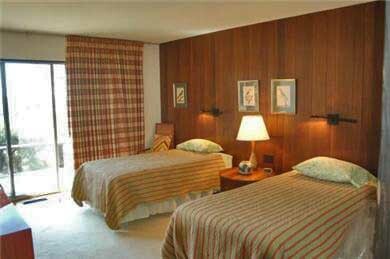 Bed linens, towels and beach towels are included, as well as bikes and boogie boards. No Pets, Smoking or Toddlers. Children Must be able to Swim. Truro is the smallest town on Cape Cod, situated between Wellfleet (known for its art galleries, harbor and oysters) and Provincetown (fine restaurants, shops, exotic night life and whale watching). 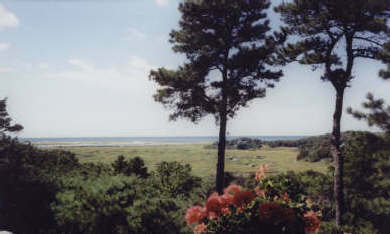 In large part, this section of the “Lower Cape” is National Seashore where nature has been preserved and development restricted. Truro offers both dramatic Atlantic Ocean beaches and more sheltered Cape Cod Bay beaches, a small harbor with boat ramp, as well as recreational golf and tennis. Additional pricing info: Cleaning fee $350.00 State and local taxes of 12.45%. State and local taxes of 12.45% will apply. As you enter this home, your first word will be wow. 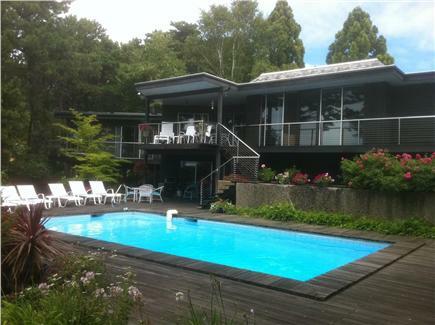 We spent hours on the deck and in the living room watching the tides change, as our kids played in the beautiful pool. 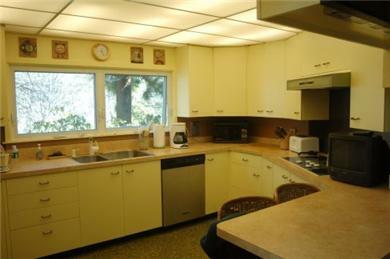 This home comes completely stocked for a beach vacation, and if you love to cook, you will have everything you need. This home is a great space for two families to have a great time in Truro. We can't wait to go back! We take great pride and joy in this house and want you to feel welcome. We have tried to provide all the things necessary for you to enjoy the house as much as we do. The house was purchased as a place for our family to gather and enjoy all that Cape Cod has to offer and is now serving the 4th generation of our family. Our daughter was married in Truro and our granddaughter just described Cape Cod as her favorite place in her 4 year- old autobiography! The view, the view, the view. The house was built to maximize watching the marshes change over minutes, hours and the seasons. While Corn Hill Beach, a family friendly bay beach, is less than a mile away, it is very difficult to leave the pool which is steps away. 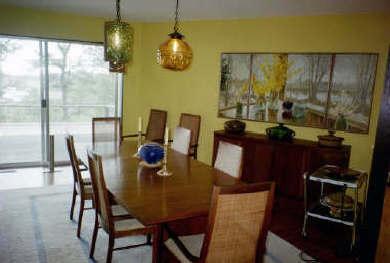 The three upstairs bedrooms, study, living and dining room all open to decks and views of the bay. Breakfast and evening cocktails one the deck are a family favorite. Truro is not a commercial town. '' Downtown Truro'' consists of a general store, the post office, two real estate offices, a great fish market, and one of the finest restaurants on the Cape. Also a town green which hosts free concerts on Thursday nights where the kids run free and the adults enjoy a variety of music genres. The ocean and bay beaches are some of the finest on the Cape.